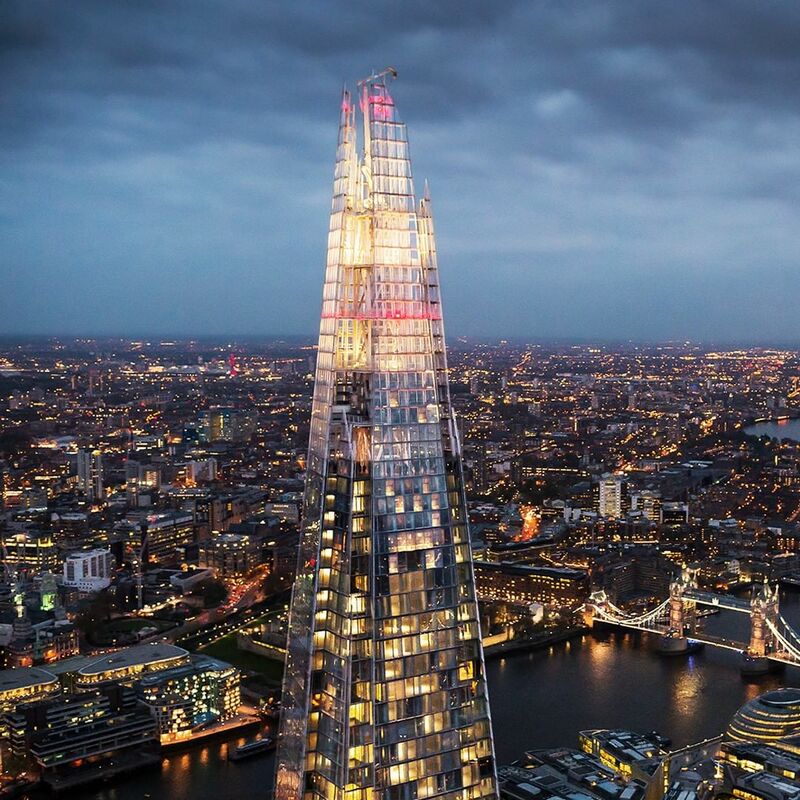 For a dizzying date, look no further than this evening of champagne and views atop the Shard. 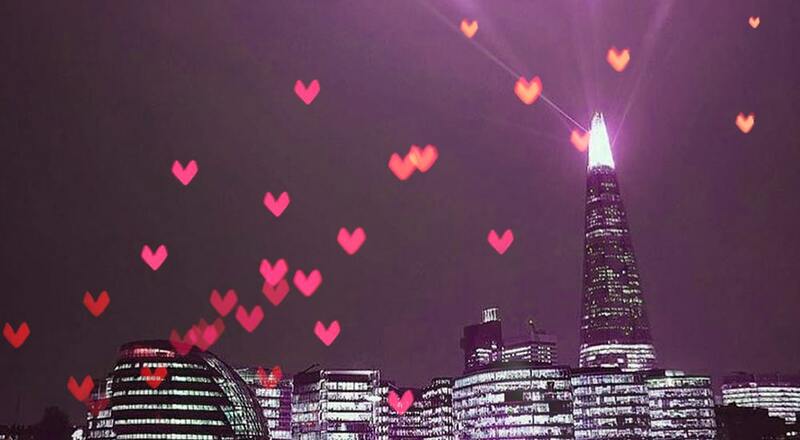 800ft above the city streets, you and your special someone (or anyone else you like, really!) 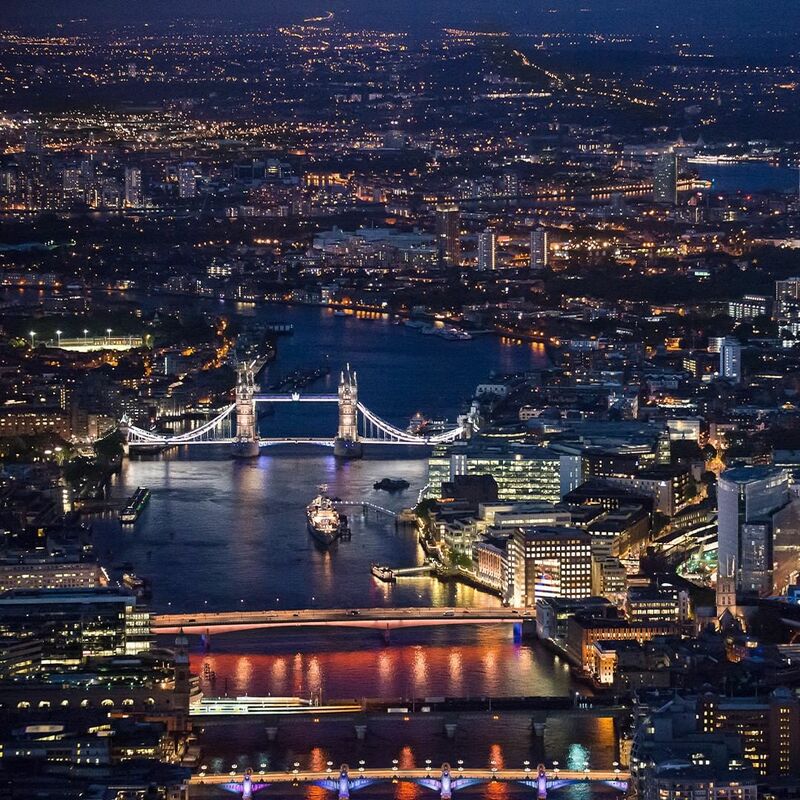 can party the night away at Moët & Chandon special Valentine’s event at The View From The Shard on February 16. Kicking off at 10pm, it’s the perfect post-dinner spot for a night out with friends or lovers. (Check out our guide to London Bridge restaurants if you’re after ideas.) 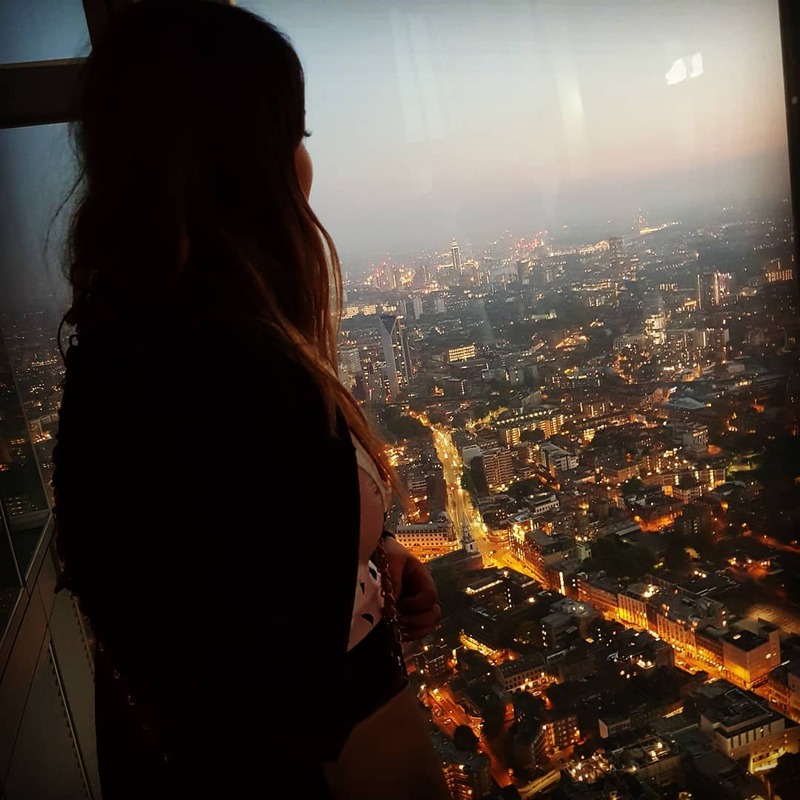 Once you’ve been whisked up to the 72nd floor, you can enjoy the vibes as DJ Cinderella provides a classic mix of house, dance and party tunes, Moët & Chandon keep the champagne flowing, and London itself provides a glittering view. Festivities continue into 2am, giving you ample time for romance, attempts at dancing, and wistful gazes out over the skyline from both indoor and outdoor viewing areas. Groups can hire VIP tables with reserved seating, table service and plenty of bubbly provided! Tickets are on sale now from £35 – get yours here! 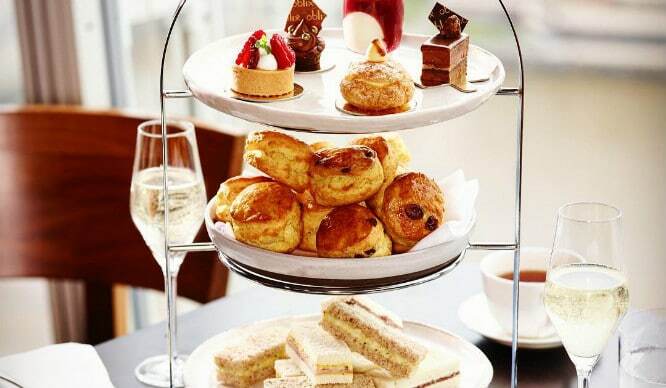 Oblix In The Shard Are Now Doing A London Themed Afternoon Tea And It’s Brilliantly British!